The Le Mars Community High School Student Council encourages you to show your support for those military personnel and their families by wearing this R.E.D. 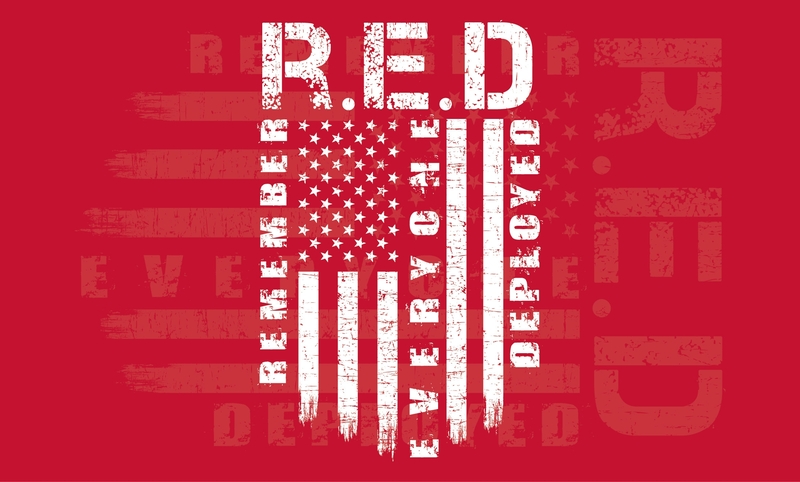 RememberEveryone Deployed t-shirt. Proceeds from this project will go to the student council to support their Siouxland Soldiers projects. The web store will be close at 11:59 p.m. on Sunday, November 11, 2018. Please pick LOCAL PICK UP when you check out for your order to be delivered directly to school. If you choose the $8.99 shipping option your order will ship directly to your home.